Attaining a Kylie Jenner-esque Instagram profile with millions of followers is no less than a dream coming true. However, getting such a robust follower base and that too in an organic way is a quite a lot intimidating. This is even a bitter truth for a particular business. With so many alternatives available online, it takes a lot of effort to reach through the target audience. Do you even the face the same? Well, fret not! It won’t cost you a fortune to reign on the social media platforms with organic reach. You just need to master the long perched out art of balancing the tactics of social media marketing to stay organic. Many businessmen often complain about the sudden fall headlong of organic reach in the social media platforms. The major reason is a lack of proper optimization. 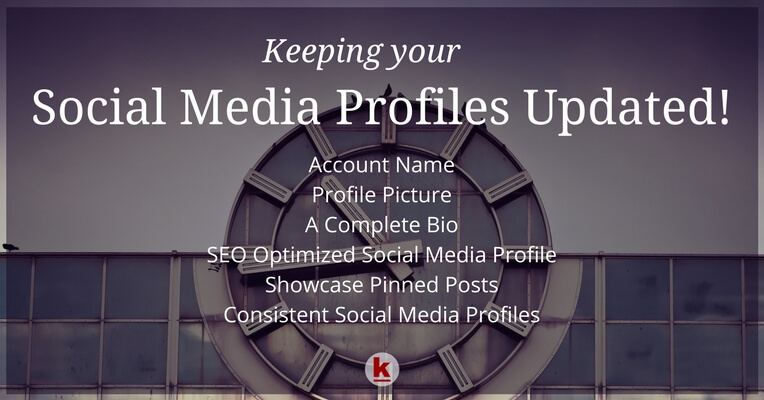 If you experience, waste no second and start working on the process of optimization of each social media profile. The search engine bots crawl through the pages in the social media to give relevant information to the intended users. Hence, to be the ultimate social media rock star you have to optimize the profiles or pages. If you find difficulty in merging these together, reach us. We will take care of all the factors of social media marketing to give you the most organic reach amongst your target audience. Well, this has got some in-depth meaning. More often than not, the marketers believe that posting every other second can give their business a bigger mass appeal. However, this is absolutely not true. Instead of quantity, you need to work on the quality. This is a major endeavor of this social media marketing. 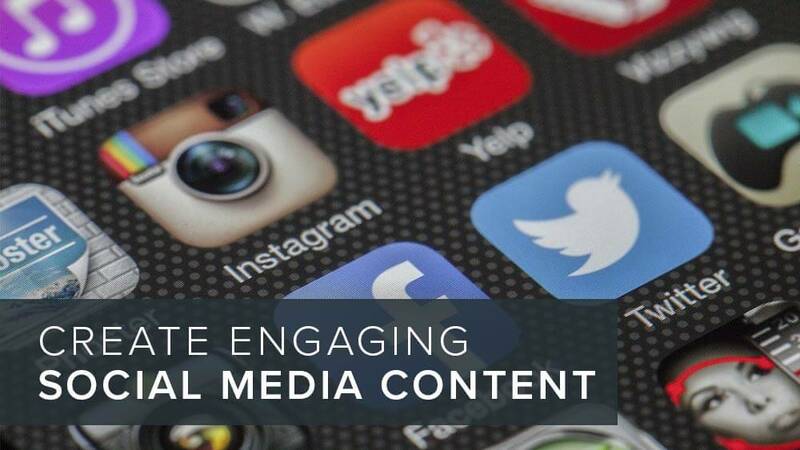 You need to rack up your grey cells to curate high-quality content for an organic reach. Chase quality instead of quality. Fewer rich content is better than that of multiple redundant write-ups. So, act smart for making your business look distinctive in the social media platforms. Keeping pace with the former point, this is a no-brainer. You have to abide by the fact is that content is the ultimate king. Add humor, information, value and awareness to your post that will either make your audience think or act. Needless to say, proper curation of content is the point blank way to reign on the platform. Our in-house experts with proper research craft write-ups that resonate with the target audience. So, if you feel the need to add value to your social media content, you know where to knock! Another imperative way to boost your business’s social media presence is by adding a human touch. Interact with your audience and personify your brand. Arrange several contests and even giveaways to provide a real impact on the users. It is seen that brands which have this approach this method seem to stay in their customers’ minds for a longer time. This is a little-said secret of the fundamentals of social media marketing. To get accessible to broader customer base without spending much, your brand simply needs to stay active almost everywhere. Depending on a single platform will not open your fortune in a day. Different mass of people use different platforms. So, make it a point to stay active on multiple social media platforms. 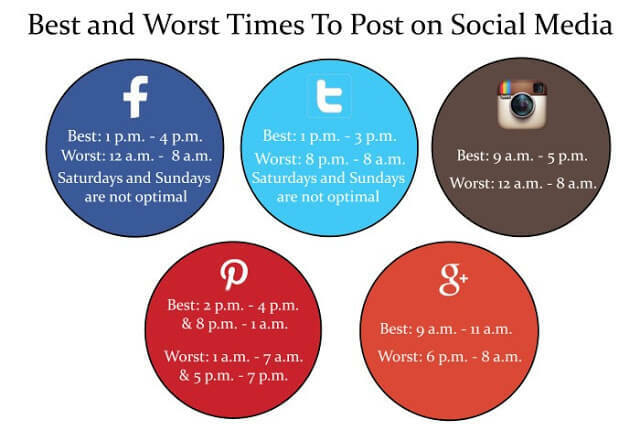 Posting in the rush hours or prime hours do not really provide organic reach. This is because several businesses like yours are choosing the same slot to market their product or service. They may even spend a handsome amount for promoting their social media posts. Hence, you need to sort out the right time which will act as the cookie cutter to reach your target market effortlessly. Anything organic is always cherished. So, why compromise with such aspects in the terms of social reach. Make it as organic as possible. We have trained professionals in our company who are experts in all the A to Z of social media marketing. Contact our customer executives today to get started with the hacks.